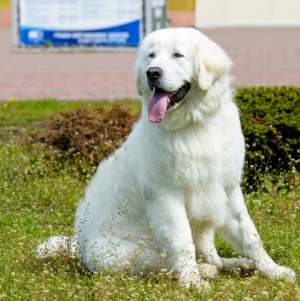 Livestock Guardian Dogs: Hard workers or Family Pets ? 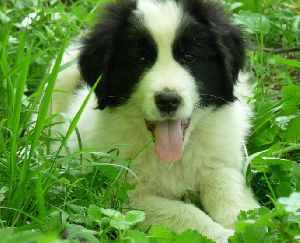 Livestock Guardian Dogs: Hard workers or Family Pets? 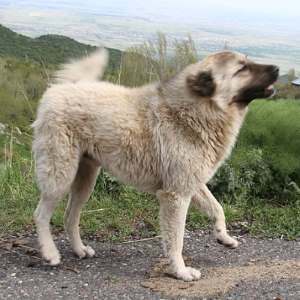 Livestock Guardian Dogs - From ancient times, shepherds needed help guarding their flocks from wolves, bears, big cats and other roaming dogs. 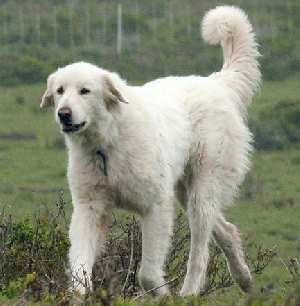 Enter the livestock guardian dog, who can look like a fluffy overgrown puppy with curly tails and thick coats that grow to medium length or longer. Don’t let appearances fool you, though. These dogs are strong, powerful and independent thinkers. 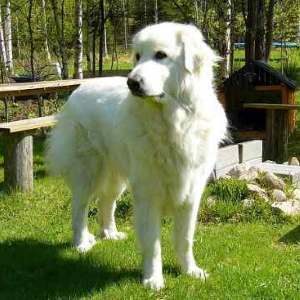 Are they called Livestock Guardian Dogs or Livestock Protection Dogs? 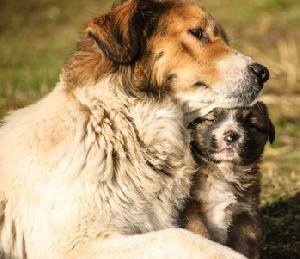 Organizations and people normally prefer one name over the other, but both names refer to the same group of dogs that help farmers and ranchers protect their livestock and their farms from predators and even humans. 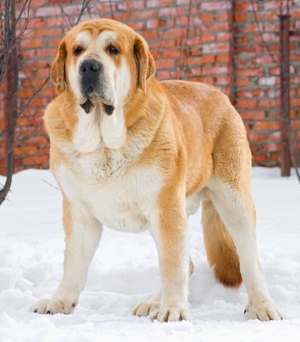 You will also see different names used in their official breed name. 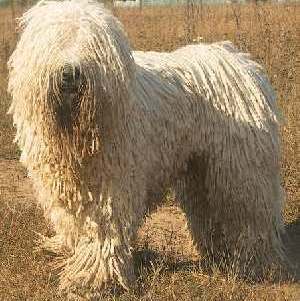 If you are looking to make one of these dogs a companion, it is possible, but it also takes hard work. Traditionally, they were never meant to be a family pet. They won’t do well in an apartment and city living is likely to put undue stress on them. They are at their best in rural areas, on farms and ranches where they have plenty of room to roam, exercise and patrol. 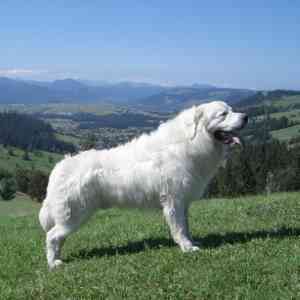 Good fences are a must when owning livestock guardian dogs and a sign that is visible stating, “Livestock Guard Dog at Work.” Is extremely helpful. 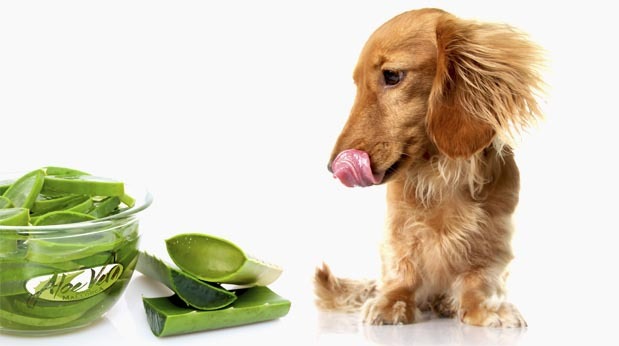 There is sometimes a misconception about the role these dogs perform. 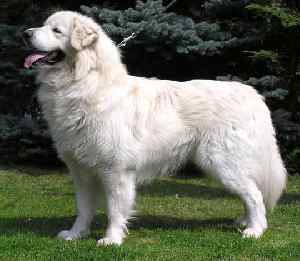 To see the human shepherd moving his flocks and the livestock guardian dogs walking along side or at the rear, one could make the assumption that they are also herding the flocks. 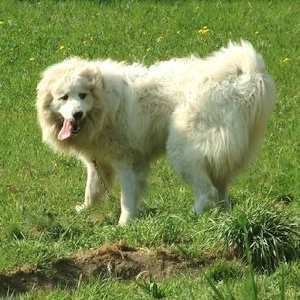 While a LGD may put himself between a predator and his flock, he is actually guarding them, not herding them. 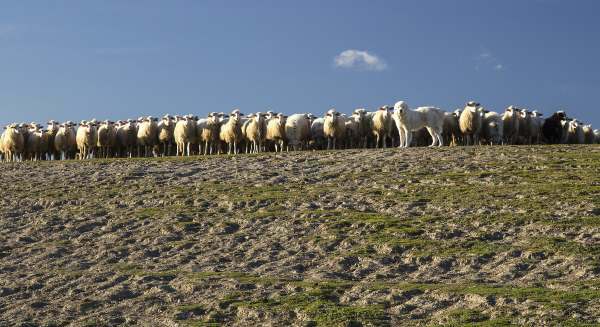 Livestock actually trust LGDs more so than they would put trust in herding dogs because they know that the LDG is protecting them, whereas herding breeds work by nipping, biting, and even jumping on the livestock! 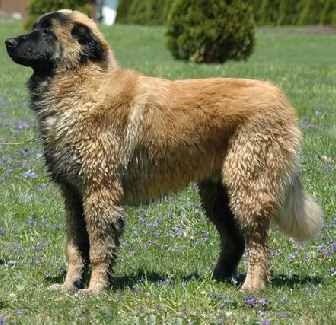 What does it take to own one of these dogs? 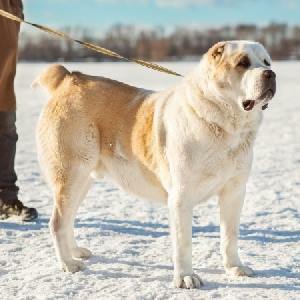 Experience with working and training strong minded dogs. These dogs are not good for first time dog owners. 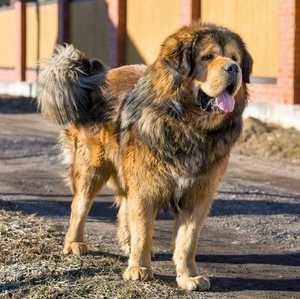 LGD as a Farm Dog? If he is to be a farm dog,there are a couple of additional recommendations. 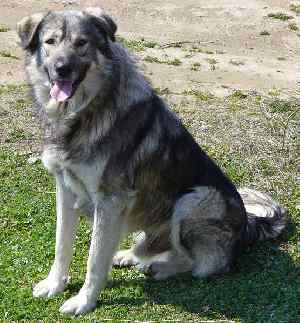 Find a secure place in a barn or shelter near his future charges – he should be fine outdoors; Provide toys and chews. Take him with you while doing chores. Supervise him around the livestock. Get him used to people and car rides (he will need to be taken to the vet periodically). Keep him in a securely fenced area. If he is to be a Companion: Treat him as you would any other dog. 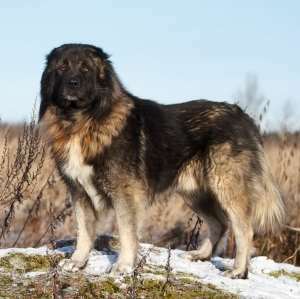 You can crate train him and leave him for short periods of time, but if they are left for long periods, they can become destructive. 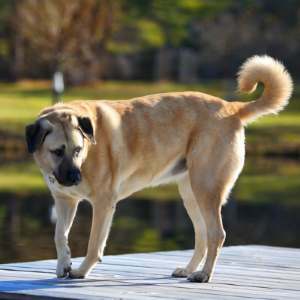 You will need a securely fenced yard for him to run and exercise. Remember they will need exercise, training, and socialization. 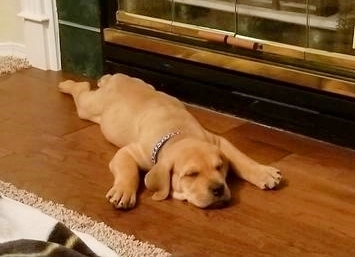 Puppy classes are good options for these dogs. 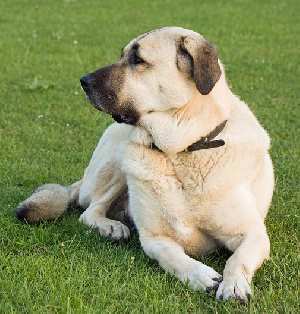 As a slow to mature dog, he will need lots of supervision and training over a long period of time. 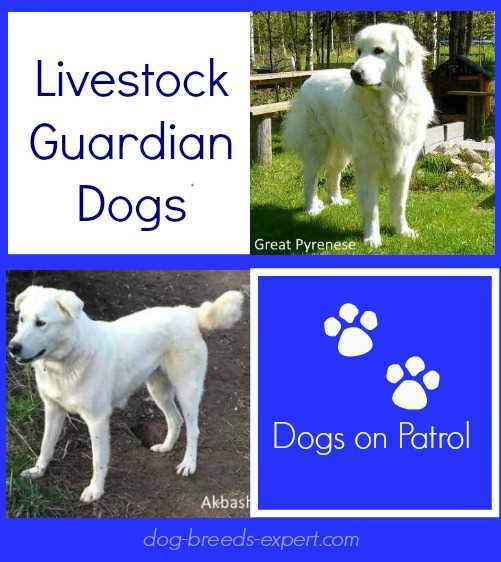 Who are the Livestock Guardian Dogs?